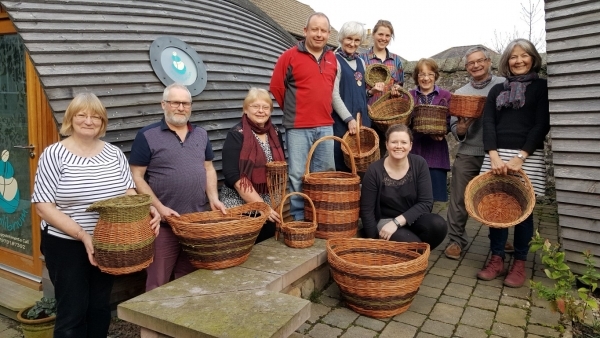 Two new workshops have been arranged in the Cheviot Centre Wooler. The dates are: Wednesday 18th and Thursday 19th October and Wednesday 15th and Thursday 16th of November. See the events section of the website for details.